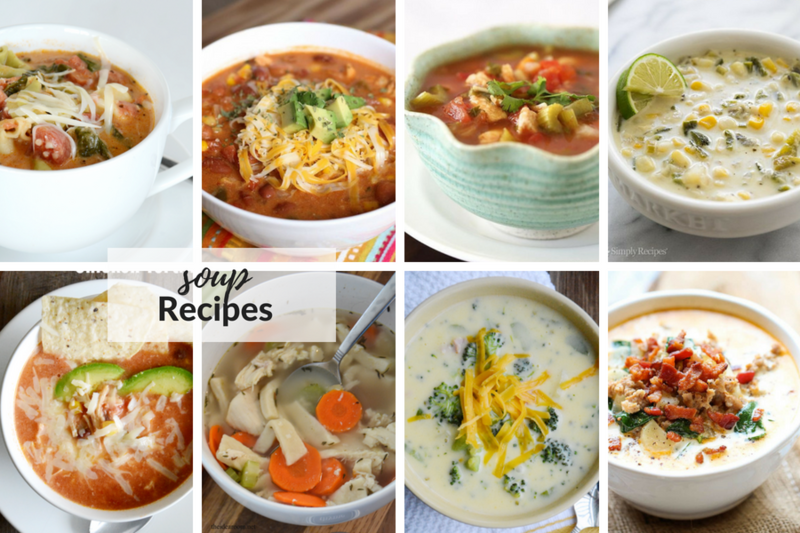 Looking for delicious soup recipes? 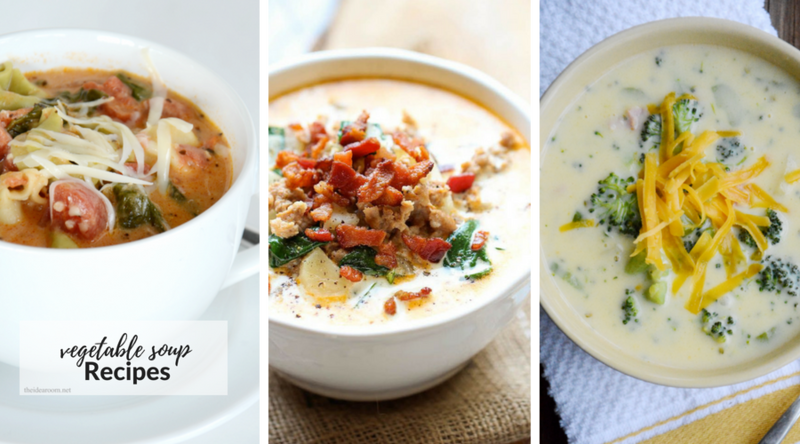 We gathered up some easy soup recipes that are sure to be a hit with everyone. 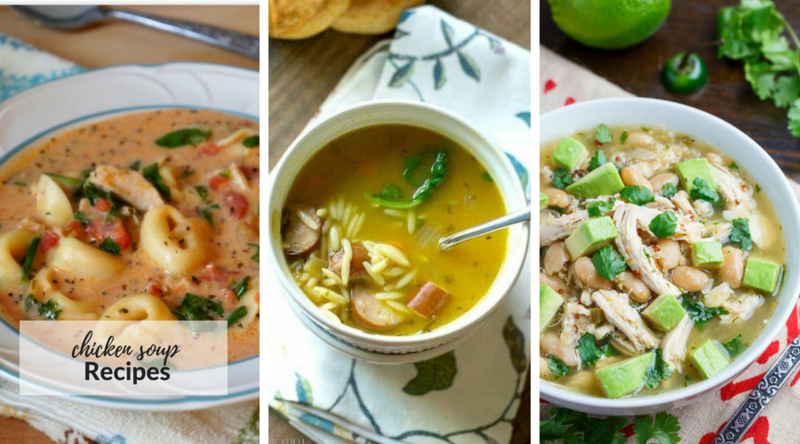 you are sure to find some favorite soups in our list of best soup Recipes! Soup is ALWAYS a great dinner option. They are usually pretty simple to make and most can be thrown together quickly! Whenever I make a delicious soup recipe recipe everyone in our family enjoys. Potato soup is usually made with chicken stock, bacon, onion, celery, potatoes and herbs. The classic potato soup recipe is thick, creamy and delicious! Taco Soup is filled with ground beef, beans, corn and taco seasoning. It’s a quick dinner that uses lots of ingredients that you may already have in your pantry! 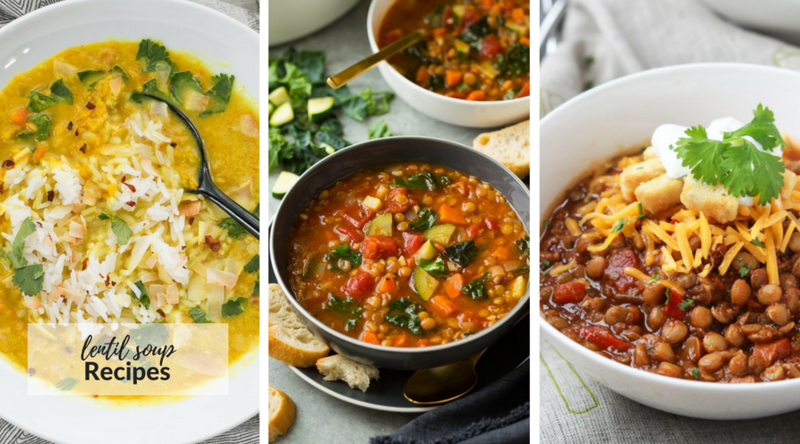 Lentils are packed with protein and make great soups and stews. Lentil soup is made with mostly pantry ingredients, greens veggies, lemon juice and seasoned with your favorite spices. Homemade vegetable soup is a hearty recipe that’s full of herbs, spices, and healthy vegetables. Chicken soup is perfectly seasoned, veggie-packed, and incredibly nourishing. A classic chicken soup is exactly what you need to soothe a cold or just to warm your bones. 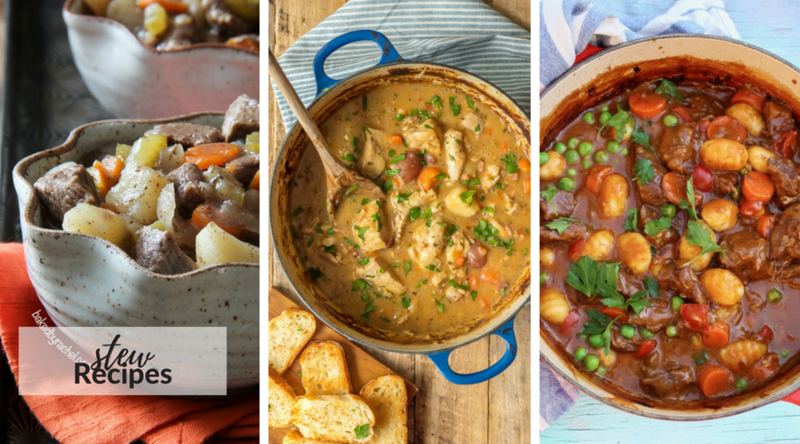 A stew recipe is a hearty soup full of tender beef, seasonal vegetables and delicious gravy! 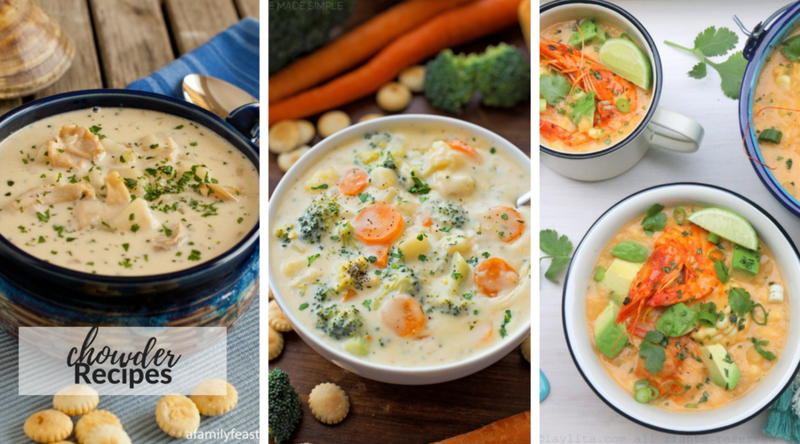 Chowder is a rich soup typically containing fish, clams, or corn with potatoes and onions. Love simple dinner recipes? 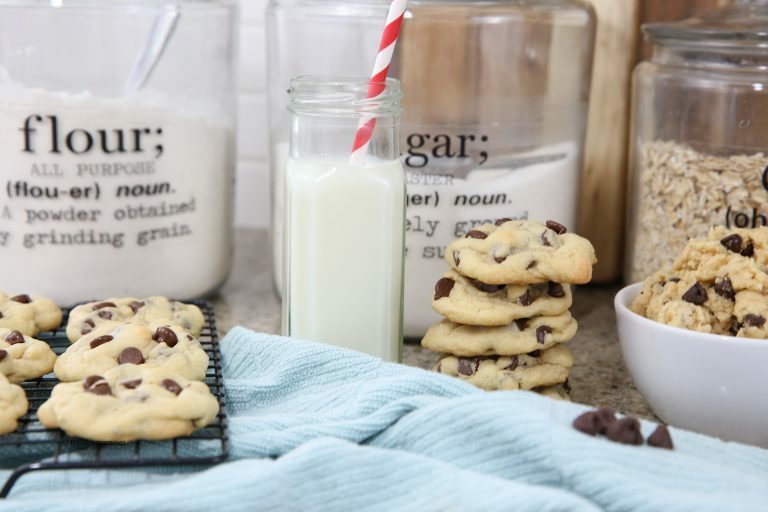 Check out our other recipes below! 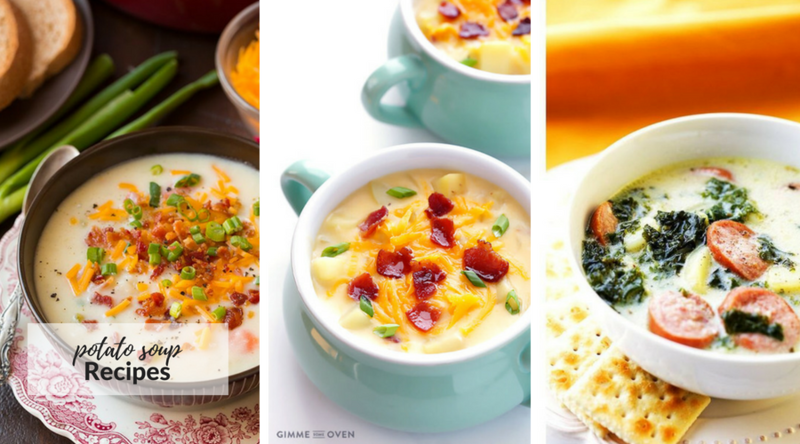 These soups all look terrific. Thanks! I will share them on Twitter. 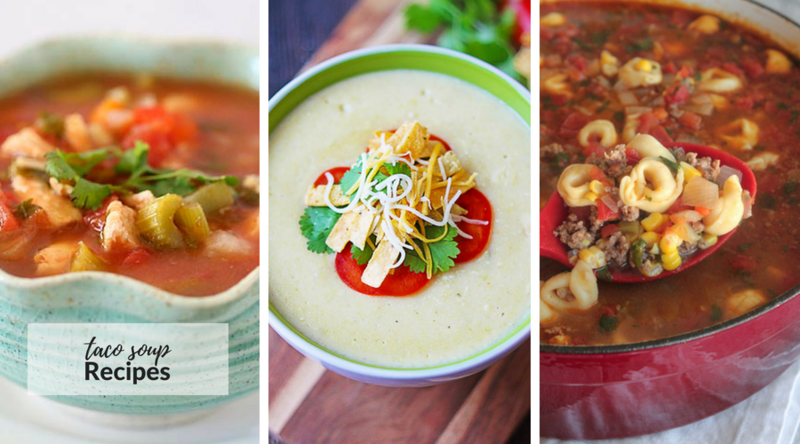 These soups all look terrific. Thanks. My favorite is good old chicken noodle. Soup is my very favorite thing to serve during the cold winter months. Several of these recipes are family favorites, but there are a few that I need to try. The hard part will be picking which one to make first. They all look so yummy! Kara- I love soup too! LOVe these! I want to make them all!